I am use fo it logic level converter. And arduino digi low or high. 8 chanel converter for filter and sorce. Arduino 2560 pro and small spi tft. To control encoder and ir sensor. (02-25-2018, 19:01 PM)profd Wrote: Dont use relay module. yes, thanx ! !, that i want to know ..
i was thinking about it too; to simply use high or low via some pins; should be possible ;-)..
but, what are these phenomenal-pictures from ? a "selfmade"-9038 ? can u please tell us more about that project if u don´t mind ? i would make a new subforum for these !!! 9v for arduino + tft and usb amanero. 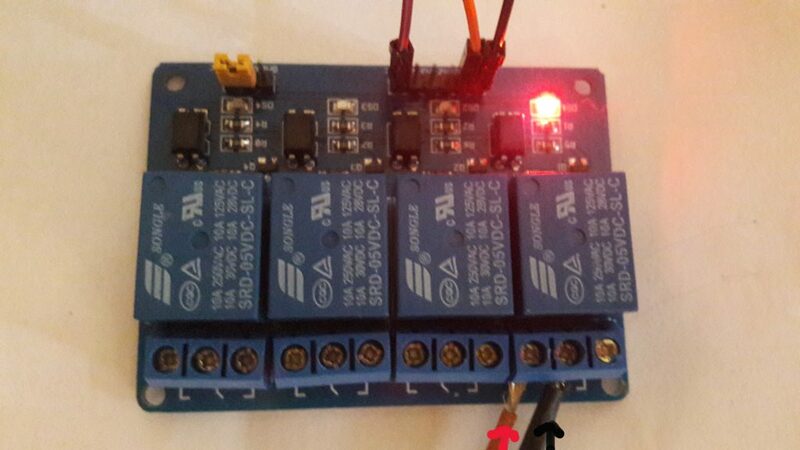 Potentiomtetr and ir sensor control volume, source, filter. I want add menu to display sample rate format frequency to display, from pin amanero to analog in on arduino. My mod the pcb dac is 3 low noise voltage regulator TPS7A4700. 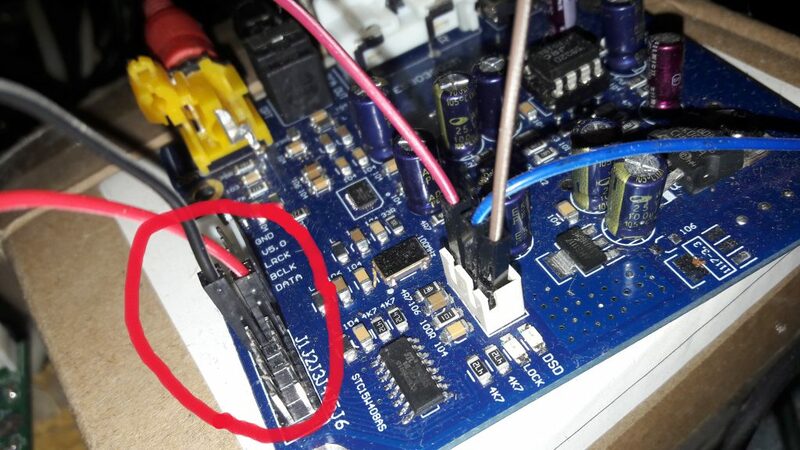 And remive all stok voltage regulator from dac pcb. Change capacitor ... nichikon muse and panasonic FC. unbelievable !! makes me speechless..
i make here some "mumbo-jumbo" with this site and so on and u have almost finally build the "Dream"-9038..
Current time: 04-19-2019, 19:32 PM Powered By MyBB, © 2002-2019 MyBB Group.